Unsure what to feed your dog? Not knowing what to feed your beloved pet not only costs you money, it also results in an unhappy dog. 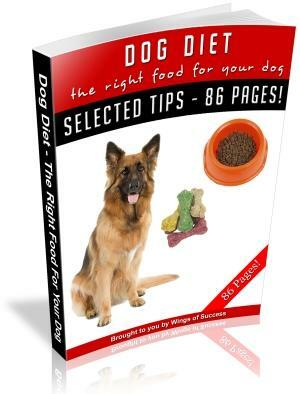 In these 86 pages, you will find many methods, plans and even knowledge regarding what to feed your dog regarding its age, health and even the size and breed. It is time to stop obtaining pet food ill-prepared! Its time to start thinking smart in regarding what to feed your pets!